This week's Creative Weekly: Kanye West may become hip hop's first billionaire, ScHoolboy Q's album is 90% done and Azealia Banks accuses Beyoncé of stealing. Kanye West is a billionaire, according to his wife.. During a recent appearance on the Jimmy Kimmel Show, Kim Kardashian West was raving about the success of Kylie cosmetics when host, Kimmel asked how close she is to becoming a billionaire. "You're not almost a billionaire, are you?" Jimmy asked. "I would say my husband is one [a billionaire], so that makes me one, right?” Kim responded. A new report from The Blasts supports her claims. The platform reports Kanye West is on the verge of hitting billionaire status, all thanks to his Yeezy brand. 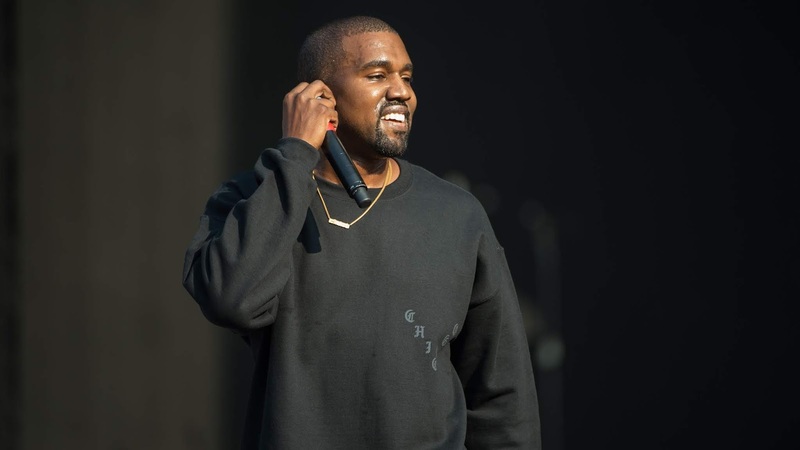 The fashion company is reportedly worth around $1.5 billion and since Kanye is still the majority shareholder at Yeezy, he's not entirely far from being a billionaire. Back in April Kanye West tweeted about the company's rise , saying it would soon be valued at $10 billion. "Yeezy will hit a billion dollars this year. It is the 2nd fastest growing company in history. It is a unicorn on its way to becoming a decacorn." ScHoolboy Q's next studio album is 95% done according to Top Dawg Entertainment CEO, Anthony 'Top Dawg' Tiffith. Tiffith updated fans on the album's status after a fan on twitter recalled Q hinting that the project was 90% done about a year ago. After confirming the report as "fake news," he went on to confirm to a different twitter user that the album was 90-95% done. Q's last album Blank Face was released in 2016. The album featuring SZA, Kanye West, E-40 and Jadakiss debuted at No. 1 on billboard's top album sales chart. No such thing as bad publicity, unless you're Azealia Banks of course. I've never seen anybody work this hard to kill off their own career.. The 212 rapper has come out once again to create a storm. Banks used her Instagram story on Friday night (Aug. 3) to accuse Bey of lacking originality. "I realised that my ex dancer Ashanti choreographed for Beyoncé and stole the original choreography @gypjaq made for count contessa,” Banks wrote. "Beyoncé needs to get over herself and just hire me cause even though coachella was cute... It was still more of the same." Banks continued, saying Beyoncé needs to humble herself. If you remember, in 2016 she also accused the Lemonade singer of exploiting dark skinned women. Azealia clearly wants all of the smoke. Read her full rant below, courtesy the Shade Room.